Ready to get INSANE RESULTS? Need a low impact modifier? No problem, crazy split screen option allows you to adjust viewing to see only the modifier! Perfect for beginners. The program is anticipated to sell out quickly. Don’t delay if you want it shipped to your door before the holidays. 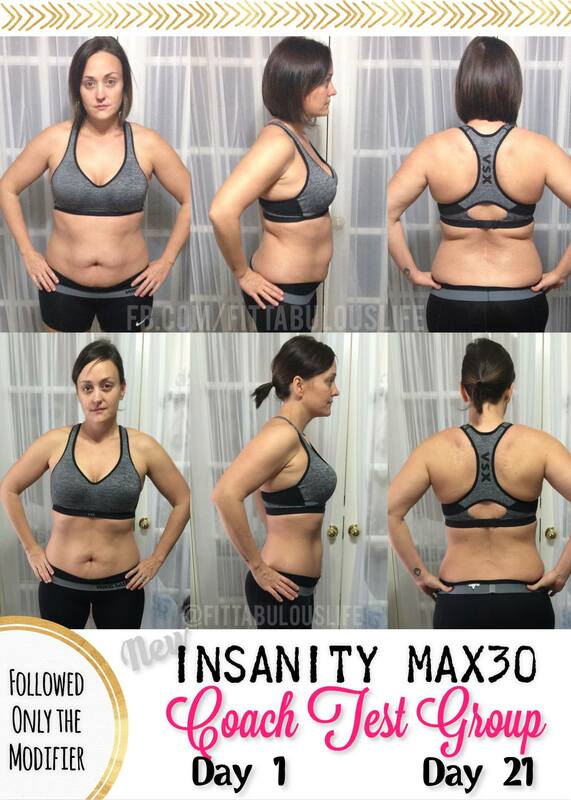 I’m offering a $25 refund to the FIRST 5 customers to order the Insanity Max:30 Challenge Pack! Message me your order number for prompt refund! If saving 25% or earning money for referring people interests you, become a Coach Preferred Member TODAY! PLUS your Member Fee will be waived ($39.95 Value) with the purchase of ANY Challenge Pack!